Much of the theory is the same (a designer is a designer, right? 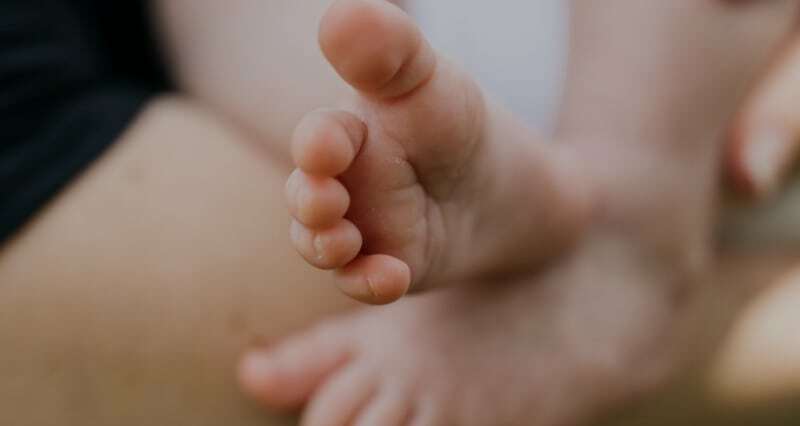 ), but there are also a lot of technical differences between designing something that will be sent off to the printing press and something that will be sent into the world wide web. If you’re standing on the edge, dipping your design toe into the digital pool, but are too scared to take the plunge: Don’t be! It’s totally possible! 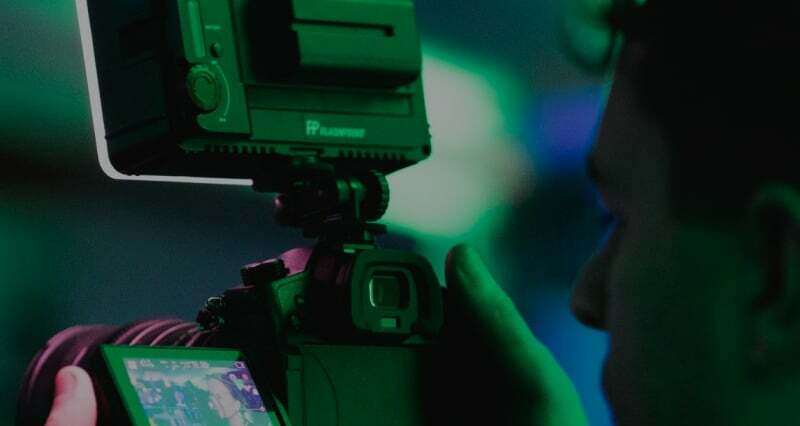 Yes, you’ll possibly get frustrated, occasionally feel like a caveman, and sometimes miss the smell of paper… But the journey will also be exciting, and as you submerge yourself in it you will stand amazed at your abilities and progress. Be patient – it’s so worth it! 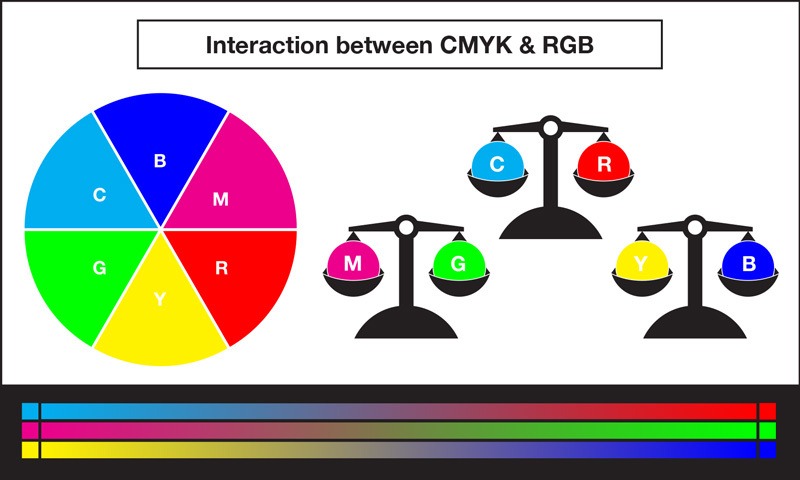 CMYK adds ink to white paper, decreasing the amount of light reflected off the paper to produce different colours. 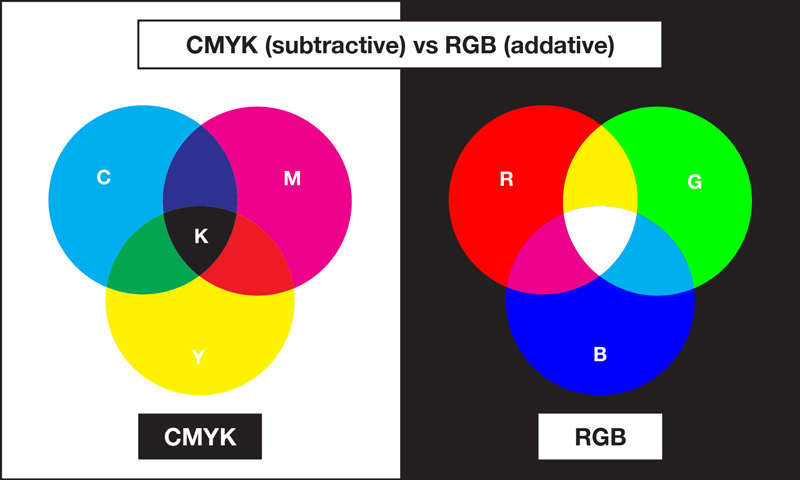 CMYK is therefore a subtractive process: you start with white and eliminate light to create colours until you eventually get to black. It’s interesting to note that simply adding cyan, magenta and yellow together will give you a very dark brown and not a pure black, so black is needed to totally remove light from the white paper and thus give black. Colours are named with CMYK percentage values (0 to 100) for each color (for example 90,10,20,5). 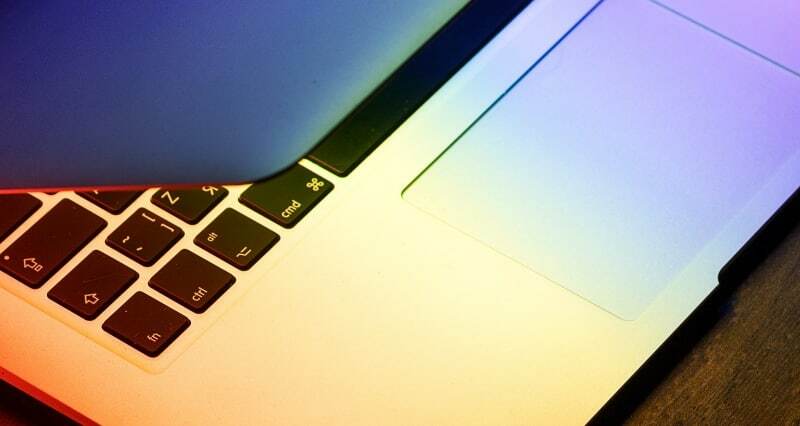 RGB adds light to a black screen, increasing the amount of light shining from the screen to produce colour. It is an additive process: you start with black and add light to create colors until you get to white. Colors are named with RGB values from 0 to 255 for each color (for example 24,218,194) to theoretically create a whopping 16 777 216 different combinations. You’ll soon notice that colours online are sometimes represented by HEX values. These are an HTML expression of the RGB colour. HEX is short for hexadecimal (or base 16). It uses sixteen symbols: 0, 1, 2, 3, 4, 5, 6, 7, 8, 9 to represent values zero to nine, and A, B, C, D, E, F to represent values ten to fifteen. 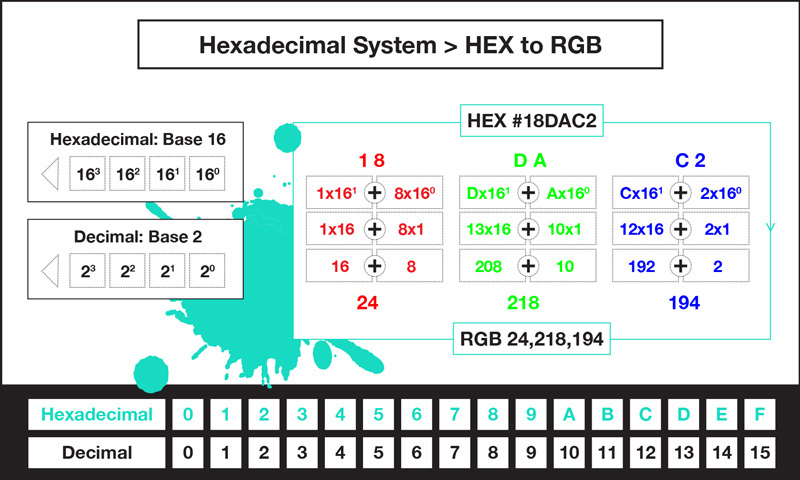 Colours are named using a hashtag followed by a six-digit number, with a symbol pair for red, green and blue each (for example #18DAC2 which is RGB 24,218,194). Understanding the HEX colour notation will require you to understand the hexadecimal system which is pretty interesting (if you’re a bit of a geek like me), but not important as, once again, there are enough websites (like www.calculatorcat.com) and programs that can convert these colour values for you if the need ever comes up. Still unsure about this RGB thing? Here’s some good news to sell it: Many print designers know the frustration of seeing beautiful colours on screen, and then being disappointed when it looks less eye-popping in print. That’s because each pixel on your monitor emits up to 16 million colours. Your printer, using CMYK, can only produce a few thousand colours through absorption and reflection. Designing for web, however, means that what you see is what you get! So you’ll never be disappointed with the difference in colour between your design and what reaches your audience again!